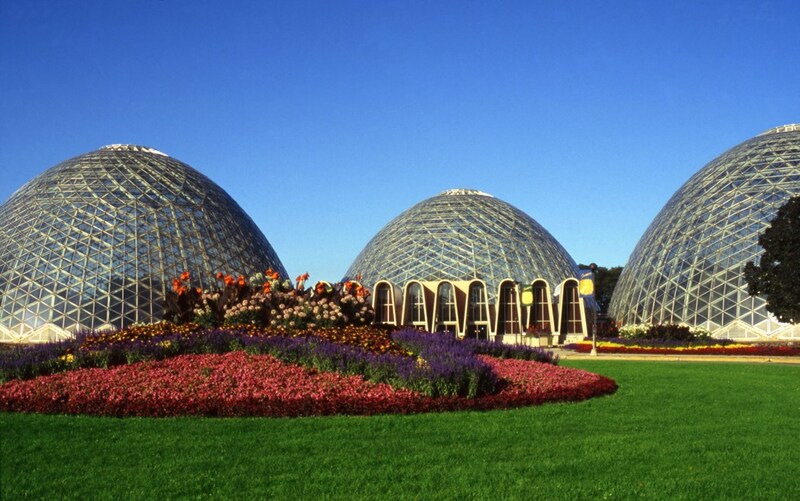 Despite the news of a report calling for demolition of the Mitchell Park Domes, Milwaukee County has no such plans. 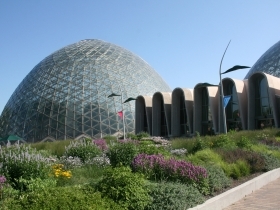 Gallagher Museum Services, based in Ohio, studied the feasibility of co-locating the Milwaukee Public Museum in Mitchell Park with the Mitchell Park Horticultural Conservatory. 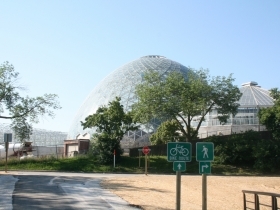 In their report they recommended demolishing the domes in order to bring the museum to Mitchell Park. The Public Museum says its current facility is outmoded and it hopes to build a new one. The study was the product of a budget amendment during the last budget cycle. The idea was a pragmatic one: move the museum to Mitchell Park on land the county already owns. The study is one among several being used by the Domes Task Force, and is also of interest to the task force created to help find a new home for the public museum. The study that called for demolishing the domes technically came out of the Task Force for the public museum. 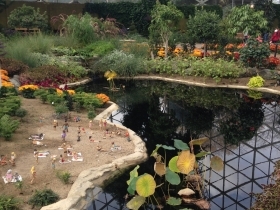 Its narrow focus was how could the Milwaukee Public Museum be moved to Mitchell Park. What it found was, yes, it could be moved there; and if it was, it could become a combined facility marrying the horticultural experience with the museum’s natural history exhibits. This would mean taking down the domes. And spending $267 million to develop the new institution. The recommendation being a 300,000 square foot facility, much smaller than the current museum (roughly 500,000 square feet). The smaller footprint would save an estimated $75 million in development costs. The Gallagher study also estimates that the new combined facility would save $600,000 or more annually, compared to combined annual costs of the two facilities as they currently stand. Recent years have seen fluctuations up and down in attendance, but since at least the early 1970s attendance has been steadily declining for the domes. Attendance is a significant part of the domes puzzle, as admission revenue has made up more than 80 percent of revenue to the domes in recent years, according to an audit released in Dec. 2018 by the Milwaukee County Office of the Comptroller. So in 2016, when the domes were temporarily closed for repairs, total revenue dropped by more than 60 percent. 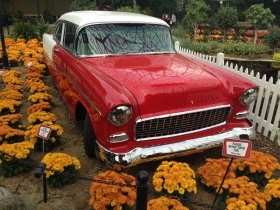 Still, they remain a unique horticultural exhibit, with a desert dome, a tropical dome and a floral show-dome. 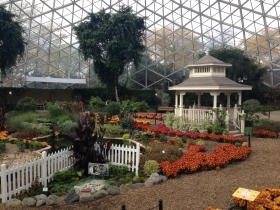 And the glass domes, according to the conservatory, are the only such structures in the world with a conoidal shape. Between 2015 and 2018 Milwaukee County spent $1.5 million on domes-related projects, the majority of which was spent on long range planning. The domes task force is expected to release a final long term plan for the domes by September. If that plan is adopted by the County Board, they will fund the future of the domes accordingly. 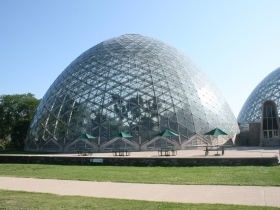 The Parks and Recreation Department under the Abele administration does not have a particular position on the domes, said Ian Everett, the department’s communication manager. He added that before a final report or decision can be made, there is still information the county needs to collect. The board, and the task force are still collecting information on their options. Recently, Jennifer Sandy with the National Trust for Historic Preservation went before the parks committee and explained how Milwaukee County could use historic tax credits to fund up to 20 percent of rehabilitation efforts. Though an important caveat to the tax credits would be the domes governance structure. That is, the domes would require some form of a public-private partnership. This could mean leasing the domes to a for-profit entity (which could apply for the credits), potentially one owned by a non-profit. The ConsultEcon/HGA report also highlighted the domes current governance structure as a barrier to private investment and historic tax credits. So, despite the recommendations of the single study, the options for the future of the domes are still wide open. Or at least, as open as Milwaukee County’s wallet.